Welcome to ecurie415.com. The mission statement is simple: to create a stable of stylish and legendary race cars. With a name drawn from Ecurie Ecosse, the great Scottish racing team, this collection is born and bred in Northern California (i.e., “the 415”). 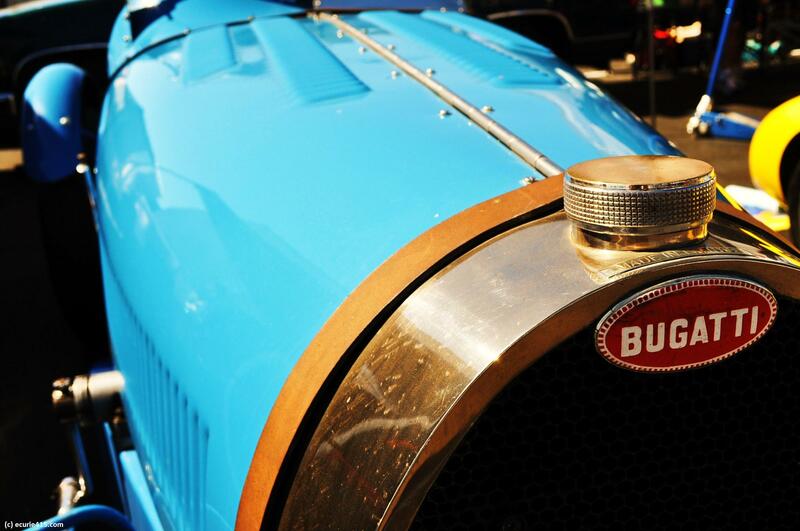 It spans the past, present and future, celebrating the style, art and ingenuity of the race car.